Some people believe rules were made to be broken…then there’s New York Times Best Selling Author Kevin Kruse. He states that great leaders have no rules. Kevin is my special guest in this episode. 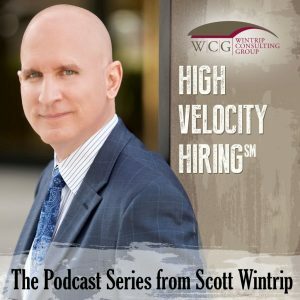 We discuss changes that HR leaders, staffing pros, and hiring managers must make to be more effective. 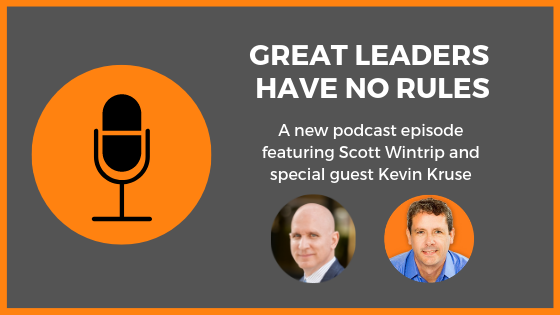 Make sure you check out and buy Kevin’s new book: Great Leaders Have No Rules. And you’ll also want to access Kevin’s free leadership development platform Leadx. Traits staffing agencies should look for in candidates for internal positions. How firms can help fill the job traffic void left by Indeed. 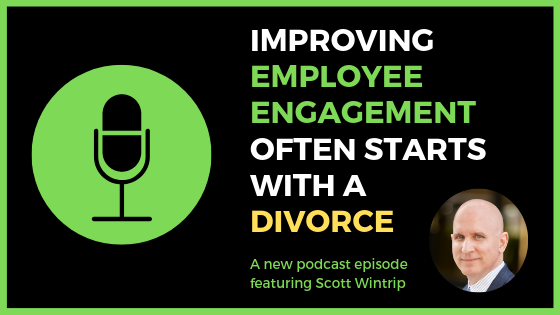 What staffing firms can do to improve their relationship with HR. 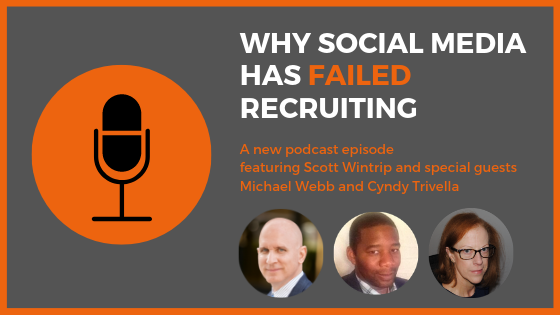 The most common blind spot among staffing and recruiting firms. What the biggest headline will be for the staffing and recruiting industry at the end of 2019. Process improvement is an important leadership responsibility. 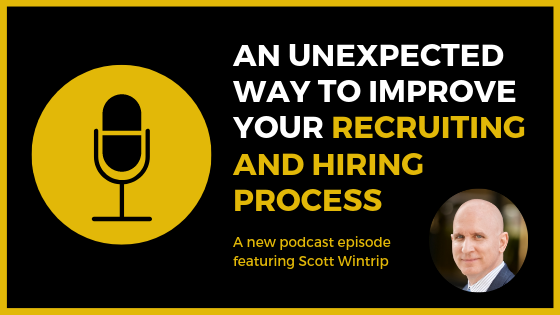 This episode features a method for improving your recruiting and hiring process…a method many leaders haven’t yet considered. 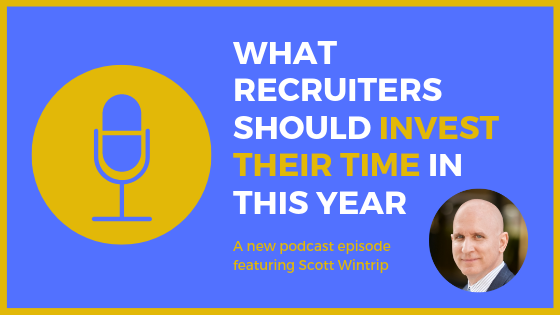 Time is more precious than money, so how recruiters invest their time should be a top priority. In this episode, I share one of the most important ways to invest time this year.